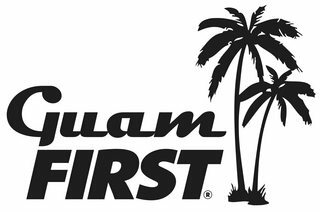 Paper: GuamFIRST FRC Rookie "Application"
After a period of unprecedented program growth, our friends at GuamFIRST are rolling out a new application process for new rookie teams intending to enter FRC. The purpose of this express application (just one double-sided sheet) are to clearly lay out the local FIRST franchise organization’s recommendations for the right preparedness level of new teams. GuamFIRST feels that this new application will help rookies rapidly attain a stable posture that will serve them well into the future.